I'm in the Easter sale! Hurry! This mattress won't be around forever. Once it's gone, it's gone! 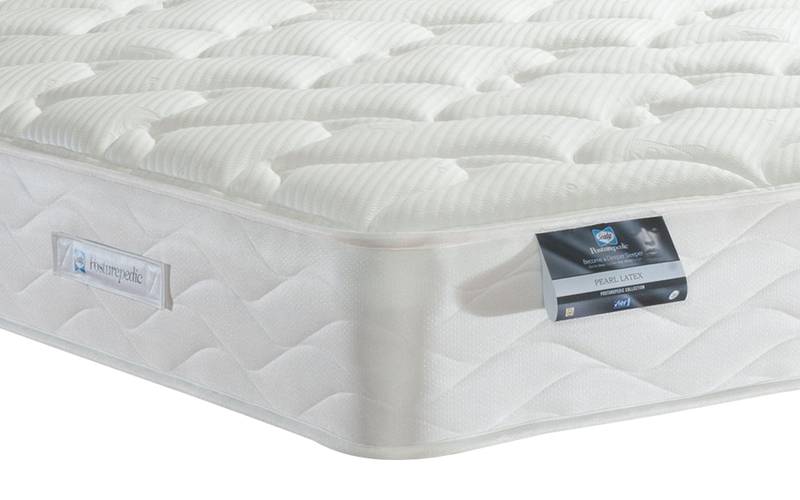 This mattress is constructed using Sealy's PostureTech 660 response spring system, designed to provide ideal weight distribution away from the heaviest areas of your body. 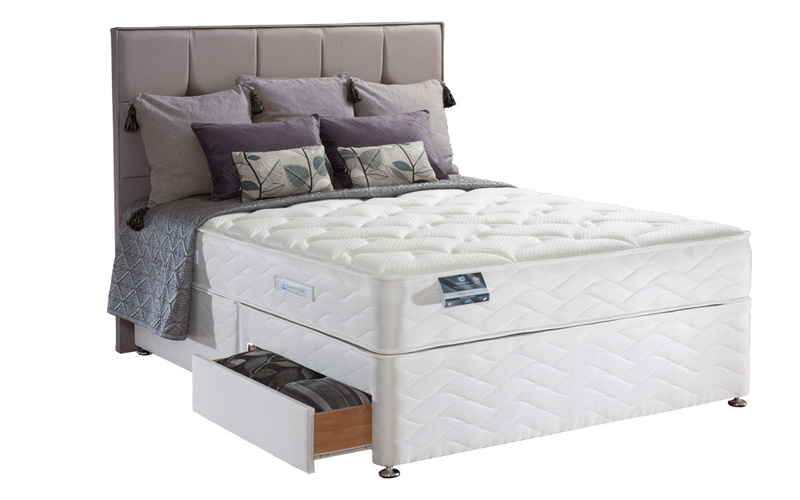 Edge to edge support for greater durability and comfort whilst allowing you sleep right to edge of the mattress. Natural Latex for a comfortable and responsive sleep, naturally contouring to your body shape offering fantastic levels of support and comfort. 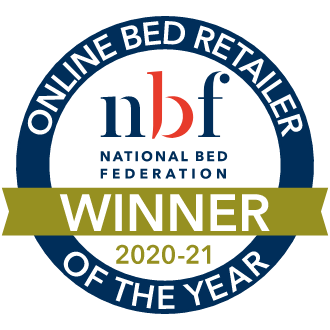 The cover of this mattress incorporates Tencel, an innovative fibre that naturally cools you and manages moisture, much like Coolmax and Outlast. Tencel also discourages bacterial growth and is silky-soft. The ideal balance between a cushioned feel and a firmer level of support. 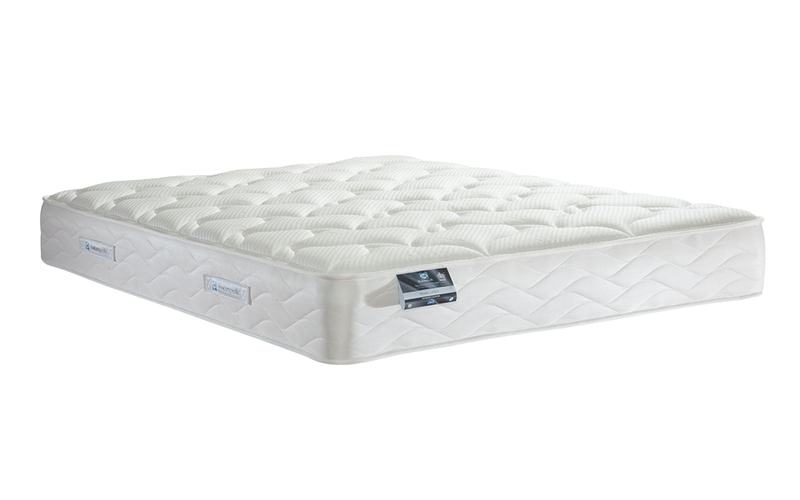 Mattress depth 28cm (11") approximately. For the ideal balance of comfort, support and pressure relief, the Pearl Latex mattress is simply a great choice for restful sleep. Wake up feeling refreshed and revitalised as the deep layer of Innergetic Latex offers outstanding comfort and pressure relief. 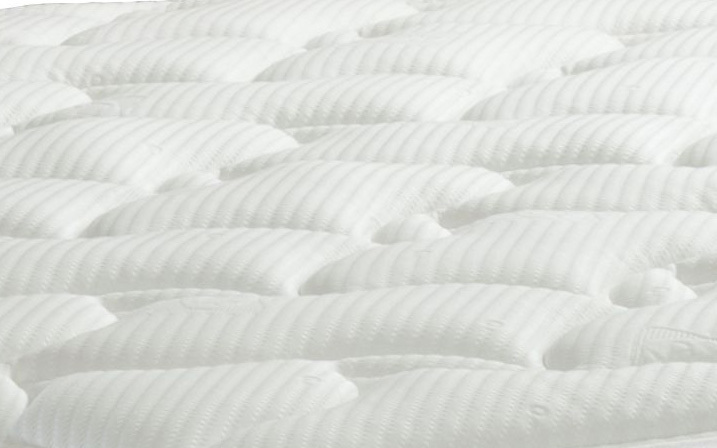 Combined with Sealy's PostureTech 660 Response spring system in a perfectly balanced medium firmness, the Pearl Latex evenly distributes weight across the mattress and features Edge Guard technology to help maximise sleeping space, for superior, edge-to-edge support and durability. Part of Sealy's renowned Posturepedic range, the Pearl Latex helps to correctly support and align the spine's natural shape, helping to reduce aches and pains for the great night's sleep you have been dreaming of! Finished with a pampering microquilted, knitted cover, the Pearl Latex incorporates Sealy Smart Fibres and Tencel for a cooler, fresher and healthier sleeping environment. Innovative Sealy Adaptive technology ensures a cool and refreshing sleep with advanced moisture management and body temperature regulation! 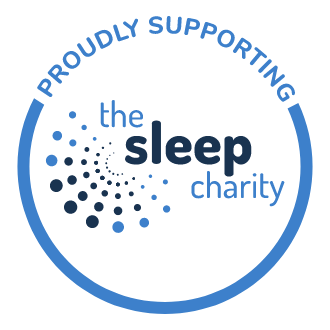 Endorsed by Allergy UK, this mattress is hypoallergenic for your peace of mind. Don't want it tomorrow? No problem! Simply choose a different day in the basket. Delivered to the door of your building absolutely FREE. Conveniently delivered to the room of your choice. 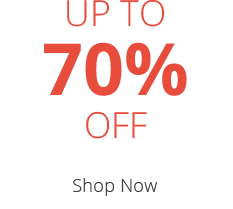 Delivery is on an all-day service, 7am - 8pm, Monday - Friday. Well made. Latex is so much cooler than memory foam. Is a very firm mattress more than a 3 as advertised, but slap a topper on and it’s amazing.